Nutrition is important in weight loss because it emphasizes that anybody who wants to lose weight while remaining healthy, needs to avoid any extreme diets such as the fast food diet, because they place undue stress on many of the body's systems. The weight loss achieved during a detox diet is mostly due to the loss of fluid and muscle. Any detox diet that significantly restricts calories or relies on liquid-only consumption, deprives the body of the essential nutrients that it needs in order to function. The lack of needed vitamins and minerals usually obtained from food can cause inflammation and weaken the body's immune system, reducing its ability to fight infection. 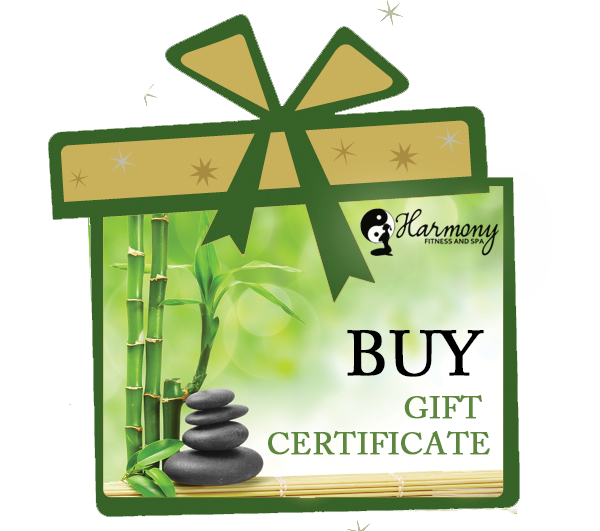 Harmony offers a good program that can provide the education and effective system to lose weight successfully. The client will have a personal health and fitness Coach to work on both diet and fitness goals while being taught the way to eat healthy. This weight loss program gives the customers control over their choices rather than imposing one rigid system. Harmon offers a great variety of eating plans, giving the customers the option to choose the ones that best fit their conditions. Keep in mind that the weight loss program will most likely include some physical exercises. In order to guarantee the most effective success, it is suggested to see the workout aspect as fun and recreational, rather than a boring and dissatisfying experience. Successful weight management requires a sustained and lifelong commitment to consume healthier food, have physical activity regularly, and monitor weight diligently. These behaviors require self-control, self-discipline, and moderate lifestyle choices. For all of these reasons, weight loss and physical maintenance are somehow challenging but no impossible if real commitment is obtained to meet goals Adult weight management is even more exciting today than in previous decades because of the abundance and accessibility of tasty high-kilocalorie foods and the modern conveniences meal alternatives available at work and home. Nevertheless, health improvement that results from weight loss and maintenance is a commendable goal that is worth the effort required to accomplish it.